Britain’s foremost and most celebrated composers. 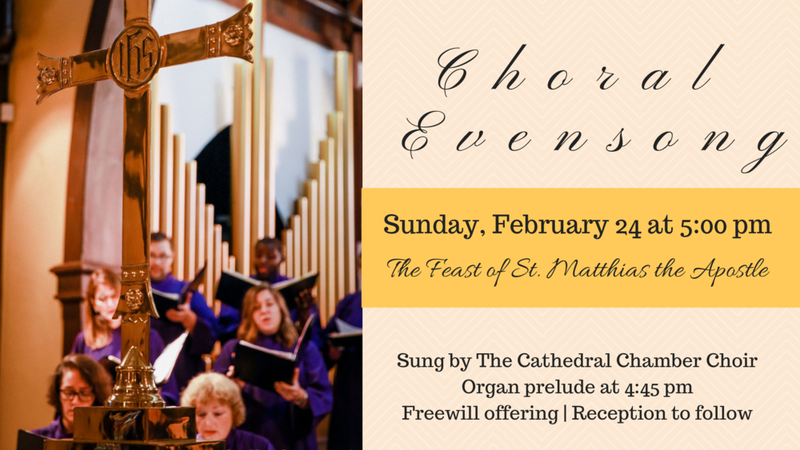 An organ prelude is at 4:45 pm. A reception will follow the service.